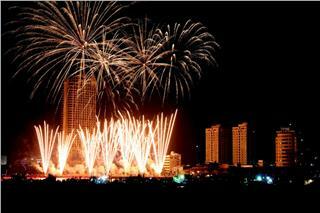 Tet Doan Ngo Festival in Vietnam is also known as Double Fifth Festival or Double Five Festival. 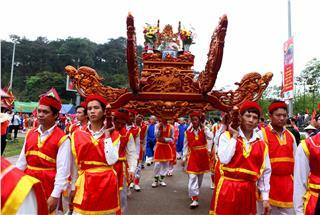 It is one of the most important traditional festivals in Vietnam. 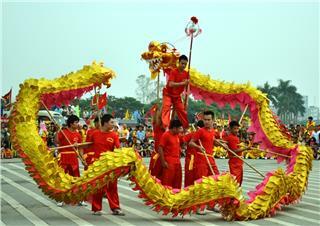 Double Fifth Festival originates from China with the original name as Dragon Boat Festival. 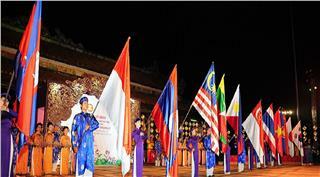 Gradually, the festival becomes a traditional festival in Southeast Asian countries as Vietnam and Korea. 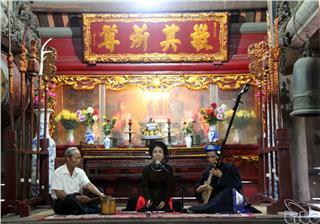 The Double Fifth Festival has been existing in folk Vietnam culture in particular, and in Oriental culture in general, which affects the cultural habitat of the region. 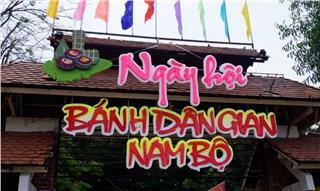 "Doan Ngo" can be understood that "Doan" is the beginning, and "Ngo" is the time from 11 am to 1 pm. People will enjoy the Doan Ngo feast at noon. 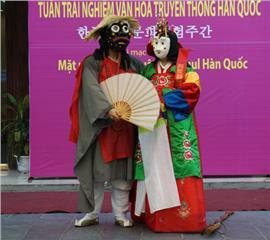 Doan Ngo Festival takes place when the distance between the sun and the earth is shortest. It is the same as the summer solstice. 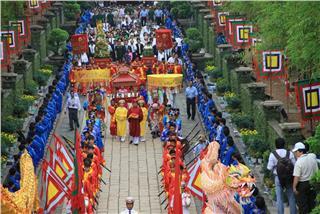 Tet Doan Ngo Festival is also called Duanwu Festival. 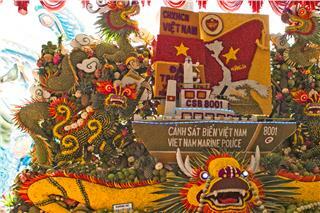 The Double Fifth Festival in Vietnam is locally called as "Killing Insects Festival". 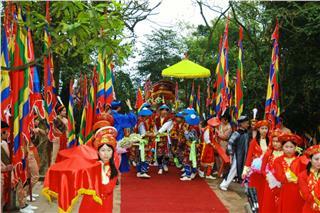 This is one of traditional festivals in Vietnam with diverse cultural contents. Not only in Vietnam or China does Tet Doan Ngo Festival is held, but also in North Korea and South Korea. Thus, Doan Ngo Festival is a traditional festival of Eastern countries with a connection to the definition about the cycle of annual weather. In one day, after the crop, farmers were celebrating for a great season, but then a large number of insects ate everything harvested. Peasants did not know what to do. Suddenly, there was an old man coming and presented as Doi Truan. He instructed each family to make a feast including Gio cake and fruit. 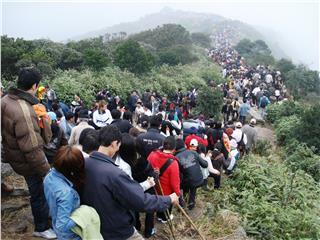 The peasants followed what the man did, after that all insects died. The man added that on this day annually all insects were very aggressive. He told that if farmers did what he did, the problem would be solved. To commemorate, local farmers named the day "Killing Insects Day" or Doan Ngo Festival. 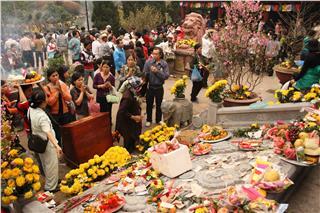 In Vietnam, Double Fifth Festival is "Vietnamized" into "Killing Insects Festival" and worshipping ancestors. On this day, Vietnamese people often have many customs on preventing insects. At present, in some villages in Vietnam, these customs remain. They are highly appreciated. 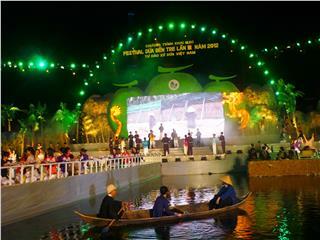 After Tet Nguyen Dan Festival, Double Five Festival in Vietnam is the coziest festival. Therefore, all family members always come home and reunite together even when they are working far from home. 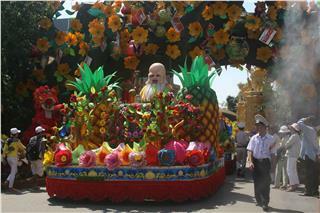 According to Vietnam customs, fruit is an indispensable thing in the feast of this festival. 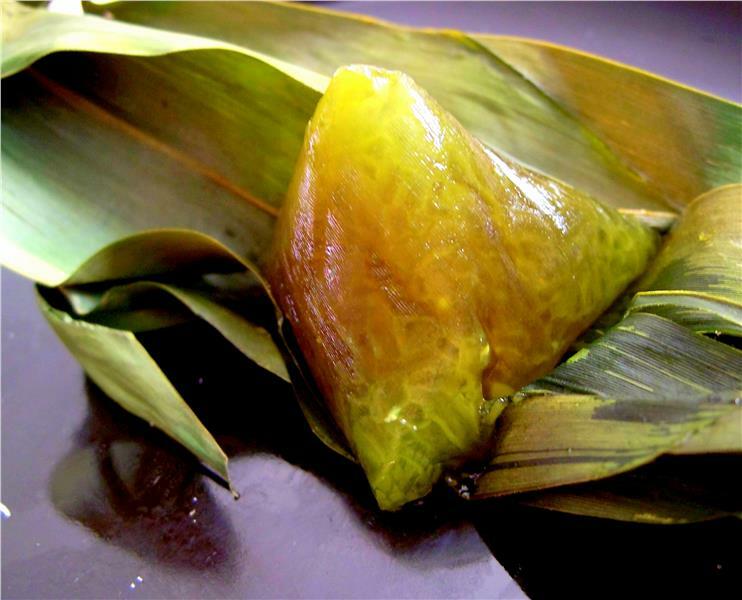 Besides, there are some dishes of different localities. In Hanoi and some provinces in Northern Vietnam, rice wine, especially sticky rice wine is the main dish. 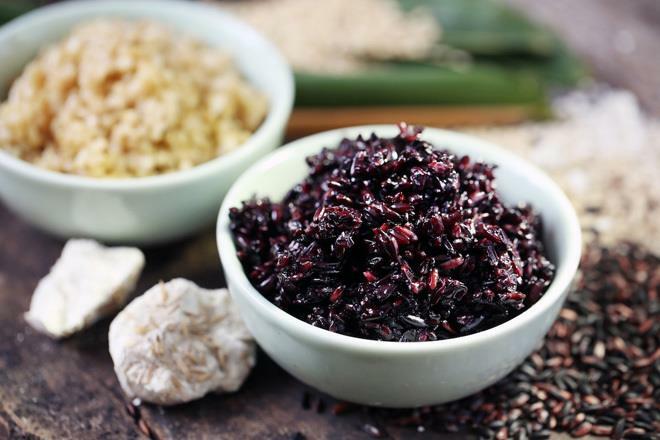 Vietnamese people said that the gastrointestinal system of people often has parasites which are hard to kill all of them. However, on the 5th of the 5th lunar month, these parasites can be killed when people eat fruit with acid flavor, especially sticky rice wine. Traditionally, Vietnamese people often eat rice wine when they get up. Both old and young people can eat the rice wine. 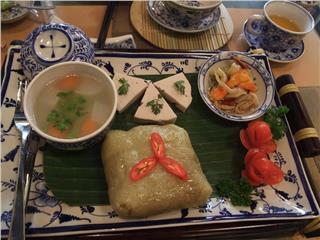 In Da Nang, the main dish is Gio cakes. These cakes are sold with price from 5,000 VND - 7,000 VND. Every family will buy 3 to 4 tens of Gio cakes. Meanwhile, in Southern province, they will have the main dish of duck. 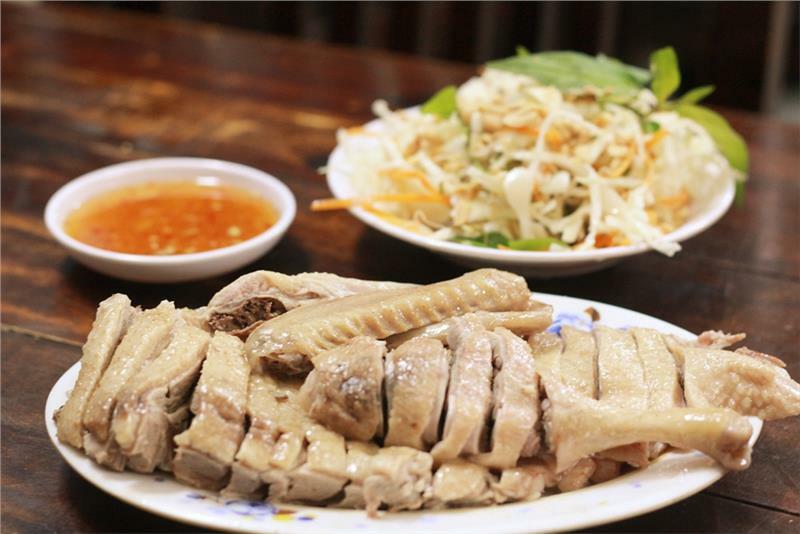 In Ho Chi Minh City, roasted duck and roasted pork will be prefered than normal days. 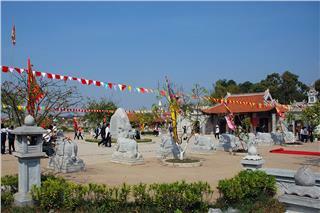 Mr. Luu Quang Huy, the director of historical monument Hung Temple, said that Hung King Festival 2014 attracted six million tourists which increased about 1 millions compared to the number in 2013. 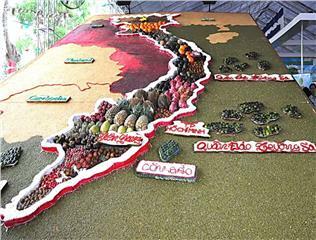 The 11th Southern Fruit Festival 2015 with exciting activities attracted thousands of both domestic and international visitors on the opening day. 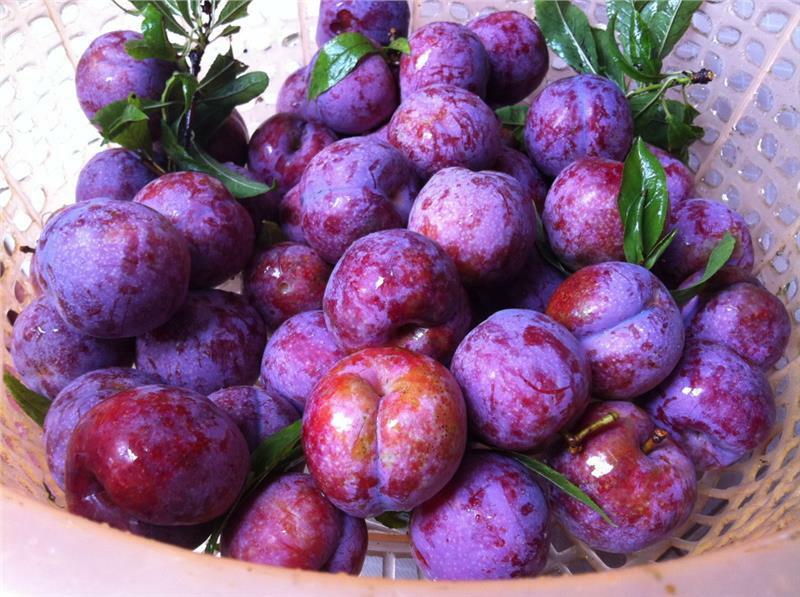 This is a chance for fruit in Southern Vietnam to be promulgate to other regions and to the world market. 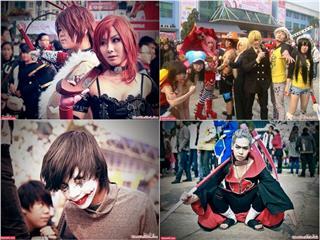 The preparation for National Ca Tru Festival which will take place from August 26th to 29th 2014 has been completed. 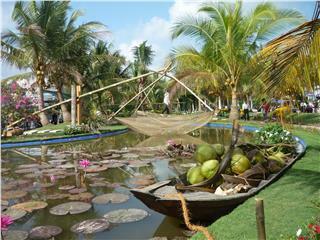 The festival is assessed as one of the most desirable cultural festivals in Vietnam this year. 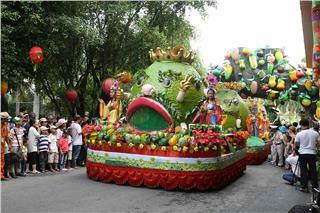 From June 1 to June 26, 2015, the 11th Southern Fruit Festival with many featured activities will take place in Suoi Tien Cultural Park, in District 9, Ho Chi Minh City. 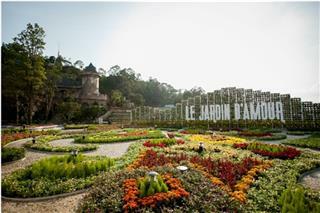 The festival is expected to have many interesting activities. 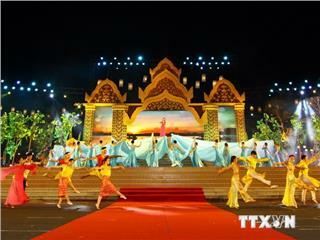 On February 28th (January 10th in lunar calendar), the opening ceremony of Yen Tu Festival took place in Giai Oan yard, Yen Tu, Thuong Yen Cong Commune, Uong Bi City, Quang Ninh Province. 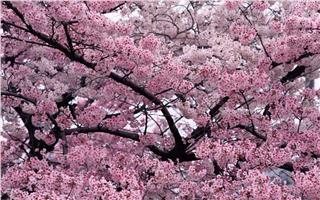 This year, Yen Tu Festival will last to April 28th. 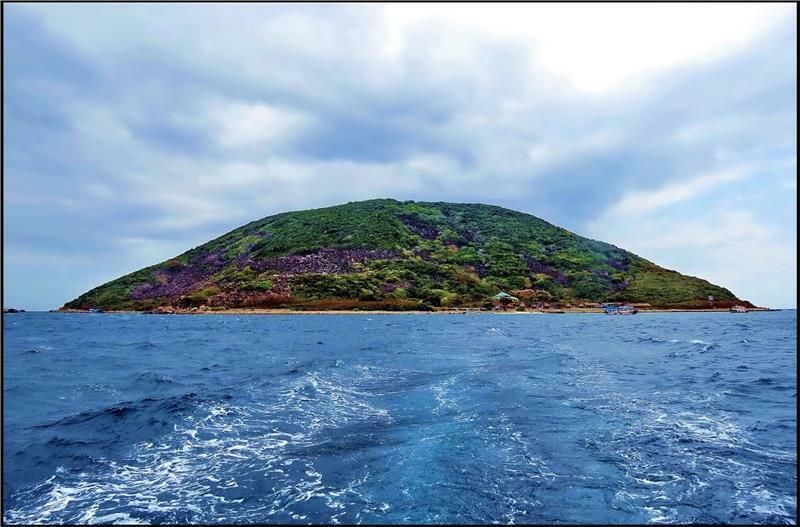 From July 11-14 in Nha Trang City, Nha Trang Sea Festival 2015 will take place with many attractive and diverse activities. 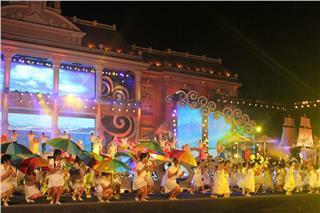 Being organized every two years, Nha Trang Sea Festival is one of the most outstanding events in Nha Trang City. 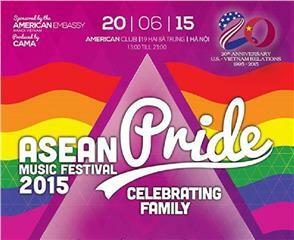 In this August 2015, Vietnam is going to host ASEAN Traditional Music Festival 2015 with the theme Connect World Heritages. The event is expected to bring opportunities for different cultures in ASEAN countries to promulgate and exchange with each other. After 3 days being held with many cultural activities, Khmer Festival of Culture, Sports and Tourism was officially ended in Hau Giang Province. 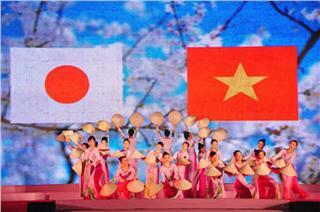 The closing ceremony was organized by Hau Giang Department of Culture Sport and Tourism on November 29th. 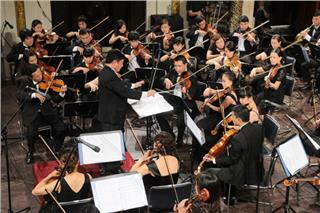 Asian Europe New Music Festival will be firstly held in Vietnam from October 8th to 12nd by Vietnam Musicians Association. In the festival, new compositions of musicians representing for the schools of contemporary music in the world will be introduced. 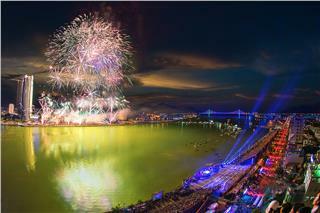 The Da Nang International Fireworks Competition 2015 (DIFC 2015) is officially announced to take place on April 28th and 29th 2015 with the theme of “Da Nang – a colorful symphony”. During Hung Temple Festival 2015, offerings will be selected strictly than those of many years ago, said Mr. Luu Quang Huy, director of Hung Temple historical relic. Last year, the organizers also refused to receive "recorded" flag and hot air balloon.